Dave Ramsey is a very successful person. He is a writer, speaker and a radio show host. His books are best sellers. His radio show is heard on more than 500 stations in USA and Canada. He focuses on getting people out of debt and become wealthy. Dave is hugely popular. He is leader of his tribe (the Seth Godin version). Dave is very eloquent and articulate too. He communicates exceptionally well. His listeners are usually in rapt attention. He completely adheres to the Communication is what the Listener does principle. Dave does a lot of TV & radio shows and live events. But Dave also sells products. He sells books. He sells DVDs and financial tools. While the media appearances are what brands him, it is the products in his store that are interesting. In a recent interview, he said that his books are what make money for him even as he sleeps. The product (books) are out there. The sales system is set up. The brand is established. He does not have to do anything. When he gets up in the morning, the money is in his bank account. This is wonderful. And this is also how rich people operate. They build and acquire assets. An asset is what puts money in your pocket. Assets generate revenues. If not, they would be soon. Once the asset is working, it is producing money for you. Even when you are sleeping. As Robert Kiyoski says in “Rich Dad, Poor Dad” – smart rich people do not work for money, they make money work for them. Smart people build assets. Assets make money for them. A truly rich person is one who owns a lot of assets. The assets generating value is the model to be successful and wealthy. 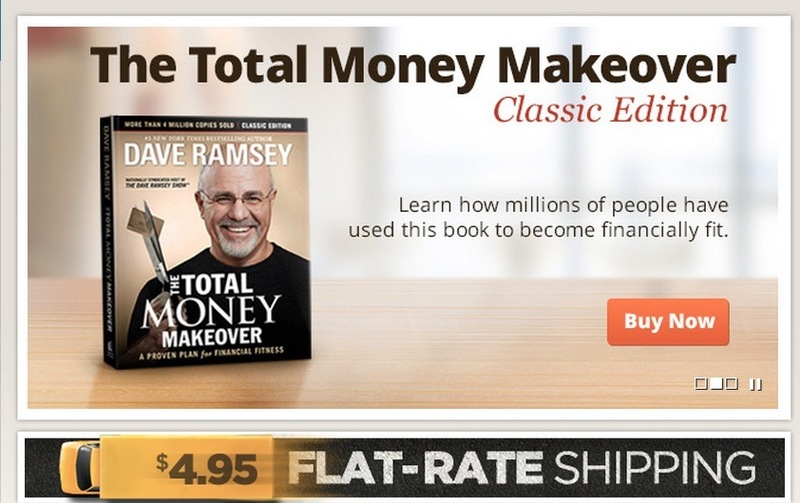 For Dave Ramsey, the assets are his books, the value is the sales revenue and success is becoming rich. Even if he does not go to office, he would still be getting richer. I love to apply models from one world into another (I am not smart; I am just old). So would this model apply to the world of smart managers of knowledge workers? Obviously (or else why would I be writing this!). A knowledge worker’s true asset is his brain. He owns his means of production. He is a walking factory. Drucker told us that the great challenge for knowledge economies would be to make knowledge workers more productive. That is where the model can be applied. An ‘asset’ for a manager can be a skill that he teaches to his team member. It can be a responsibility that he delegate to her. It can be providing her with a tool that makes do more with less. It can be developing your successor, just in case he get hit by a bus tonight. It can be a team that works great with each other and asks him to stay away while they figure stuff out. It can be a great set of processes that takes care of the mundane and let the folks focus on what matters most. It can be great relationships with his team members that helps both to achieve more. All of these are great assets in the knowledge world. They require time and effort to build but once acquired, they are great because they are always producing value even when you are not there. No hand holding, no micro-managing, no hourly check-ins. They say people are your greatest asset. A more accurate statement is what you put in these people that are your true assets (or they can become a liability too – sucking life out of you). A smart manager of knowledge worker must focus on building these assets. That is the sustainable model of growth. These are what work even when he is sleeping. That is why some companies even have a “CEO Sleep at Night Award”. This entry was posted in Knowledge Work, Management, Productivity. Bookmark the permalink.